Last weekend I had the privilege of being a bridesmaid in my friend Bree’s wedding. Let me just say, in all my years of working closely with brides and more recently, seeing friends get married, I have never seen anyone so completely unruffled by stress on her wedding weekend. From the second I saw her Friday afternoon, through the hung over post-wedding brunch she was nothing but smiles, beautiful and beaming and clearly having the best weekend of her life. It was a joy to witness. An added bonus to the whole event was the reunion of some of my closest girl friends from high school. Cliche as it is, it is all too true that it does not matter how much time has passed, we drop right back in like we never skipped a beat. The only thing that has changed is each of them has become even more brilliant, more accomplished, wiser and stronger, sharper witted and bigger hearted. The bittersweet side of the weekend was that I had to say goodbye to my man for a month. Pete’s alpine climbing excursions have become common enough that you would think I would be used to saying goodbye. 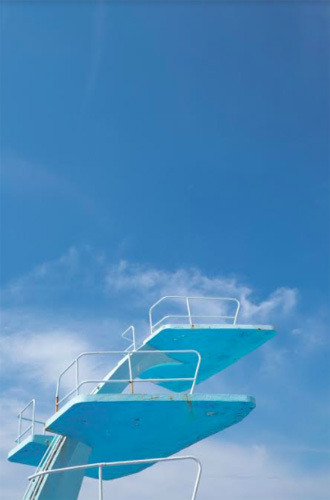 But while it gets easier, it is never easy and I was grateful that after saying goodbye to him in my dear friend Maggie’s apartment I got to turn around and fall into a long, tight hug, and the same steady shoulder I have leaned upon, literally and figuratively, since I was 15 years old. After the bender of a weekend and my rattled nerves at sending my love into the icy mountains of Patagonia, I wanted something comforting and nourishing and simple. Salad. I know. It doesn’t seem like comfort food but it was. 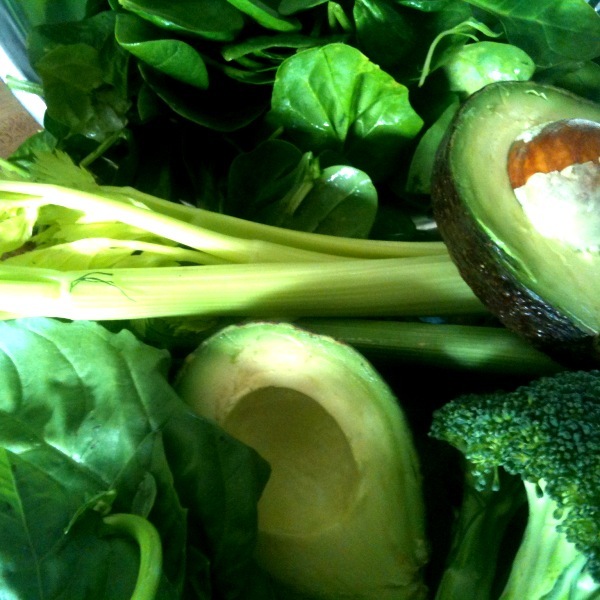 It was as green as a salad can get, (as green as this one, also written about as a comfort food of sorts), and packed with all the things I had leeched out of my body with the weekend’s festivities. The salad in and of itself is nourishing and nutritionally pious, no question about it. But the most restorative, nourishing part about it was making it and eating it with Maggie, weaving in and out of conversations covering every aspect of our lives, present, past and future. There is a lot of emphasis these days on the food going in to our bodies, the value of each individual component, but half the time the way we eat a meal is just as important–if not more so–than the virtue of the meal itself. It doesn’t have to be fancy or even particularly inventive. Just made with love, shared with love, and eaten with gusto (and probably a good glass of wine). I used half of the ingredients we bought and left the other half in Maggie’s fridge. When I came home to California, to my empty house, I recreated the dish. 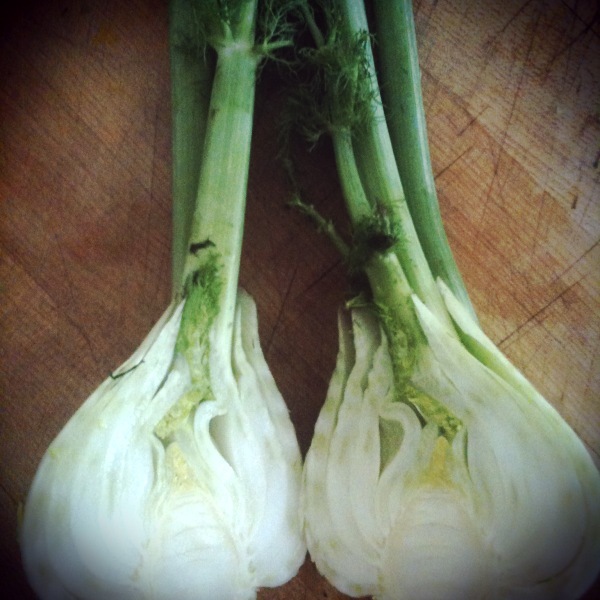 While I was throwing it together I got a text from Maggie, “How do I slice this fennel?” I sent her the answer and sat down with my own green bowl, feeling suddenly a little less lonely, knowing that sturdy shoulder was only a text message away. …and then in half again. This salad has endless variations. 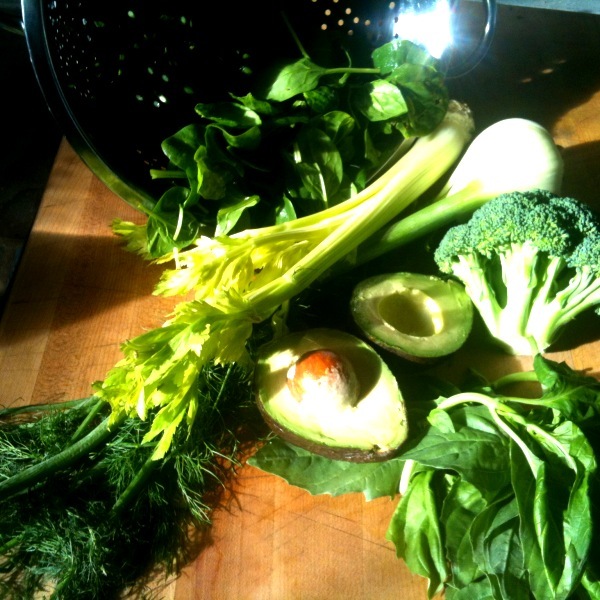 You can use your own favorite dressing, add different green things, more green things, other-colored things…. I added raw pumpkin seeds to mine one day and a poached egg the next. The key, no matter what, is to chop your ingredients to roughly the same size so you get all the flavors and textures in each bite. Wash the spinach well by submerging it in a bowl of water and lifting the leaves out so the grit settles in the bottom of the bowl. Spin dry and chop roughly. 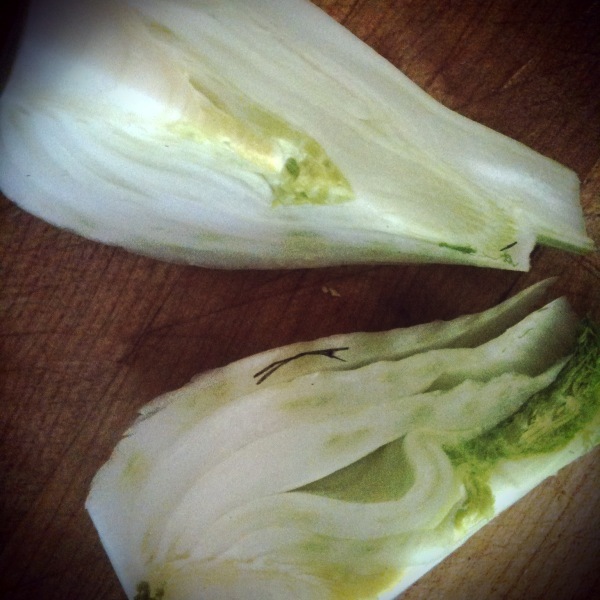 Trim the fronds from the fennel (you can add some into the salad if you like), and slice the bulb vertically in half, and then in half again. Slice thinly. Slice the celery the same thinness as the fennel pieces. I cut mine on the diagonal. Cut the avocado in half and remove the pit. Using a paring knife, slice the flesh three or four times, top to bottom, and then five or six times side to side, making a grid. 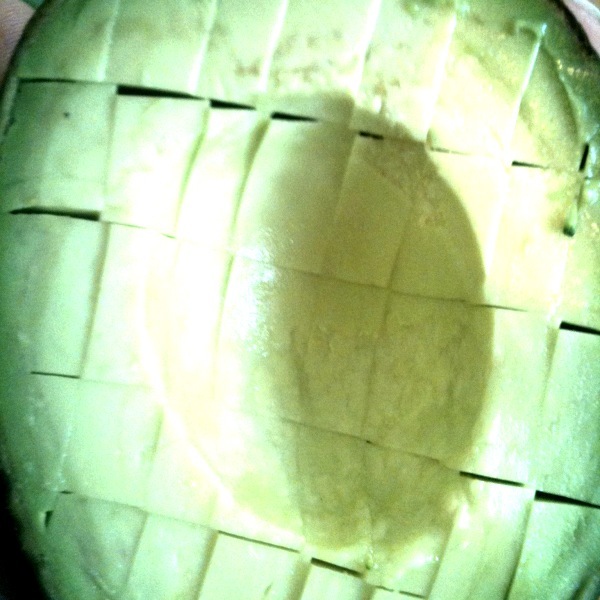 Using a large spoon, scoop and scrape the avocado out of the skin. Repeat with the other half. 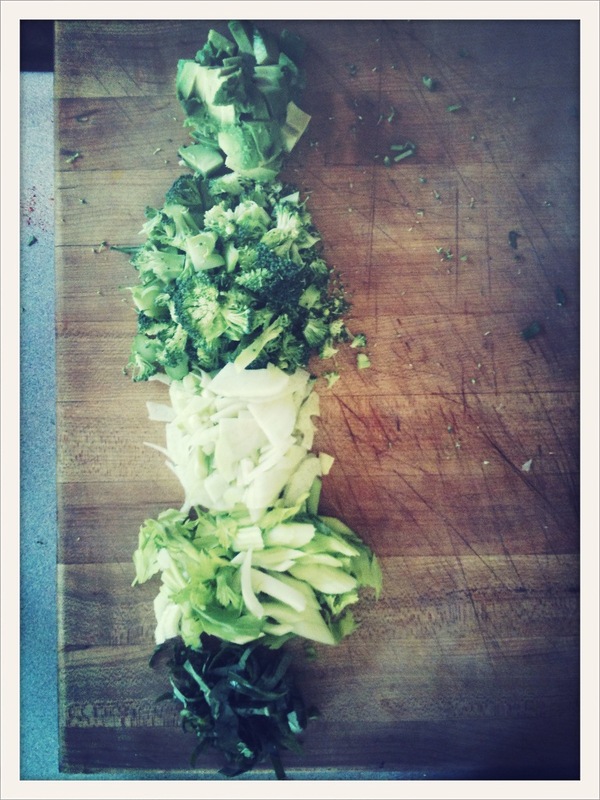 Slice the broccoli head in half, top to bottom and chop the half you are using, roughly, into pieces around the same size as the rest of the veggies. Stack the basil leaves on top of one another and roll them up like a cigar. Using a good sharp knife (a dull one will bruise it) slice the cigar in thin strips. Put all the salad ingredients in a large mixing bowl. In a small bowl whisk the honey, mustard, lemon juice and salt together until the ingredients are well integrated and there are no lumps of honey left. Slowly, in a stead stream, whisk the olive oil in. Taste and adjust the acid/salt/sweetness as needed. Pour the dressing over the salad and toss gently until everything is nicely coated but not drenched. You may not need all the dressing in which case you can store the remainder in a jar at room temperature for a week.